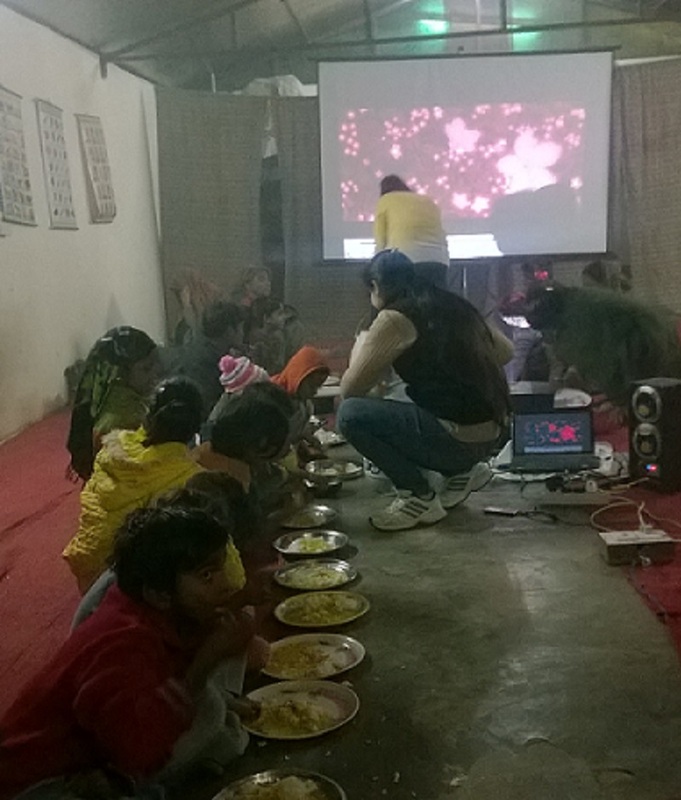 Check out the Chief Organizer Blog that features the work of ACORN in India for the homeless. 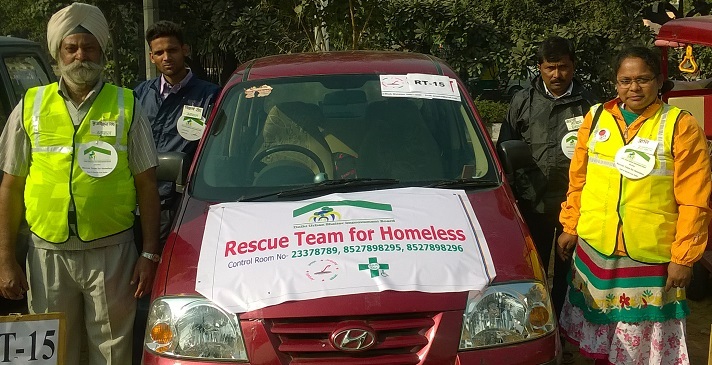 In addition to running our own shelters again, ACORN India also runs a rescue vehicle in Delhi. It moves in the streets from 10 pm to 4 am and rescues homeless sleeping in open by bringing them to the nearest shelter. DELHI, India — When midnight approaches in Old Delhi and a thick, freezing fog settles over the city, the quilt-wallah Farukh Khan sits on his corner, watching the market for his services come to life. They shuffle up one by one, men desperate for sleep. The bicycle rickshaw pullers, peeling one of his 20-rupee, or 30-cent, quilts off a pile, fold their bodies into strange angles on the four-foot seats of their vehicles. The day laborers curl their bodies on the frigid sidewalk, sometimes spooned against other men for warmth. Those who cannot afford to pay Mr. Khan build fires, out of plastic if necessary, and crouch over them, waiting for the night to be over. The story of privatized sleep follows a familiar pattern in this city: After decades of uncontrolled growth, the city government’s inability to provide services like health care, water, transportation and security has given rise to thriving private industries, efficient enough to fulfill the needs of those who can pay. 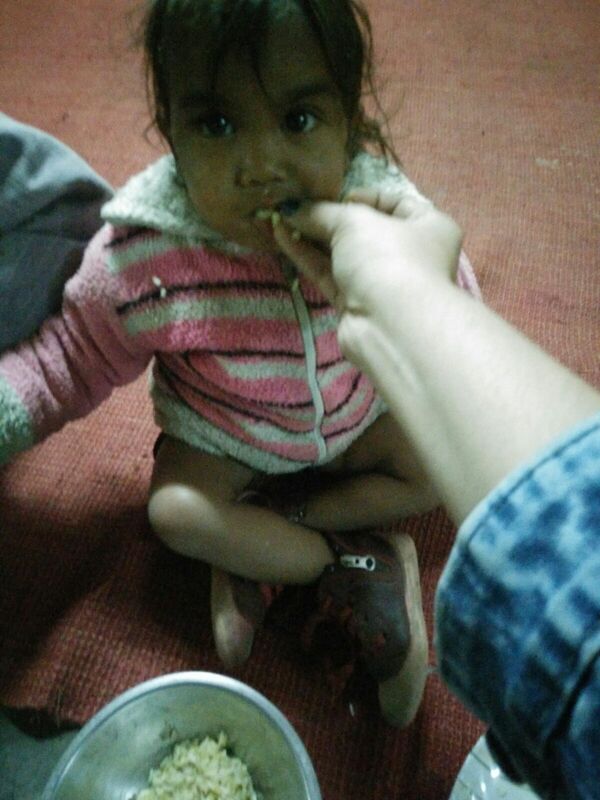 But shelter, given Delhi’s extremes of heat and cold, is often a matter of survival. The police report collecting more than 3,000 unidentifiable bodies from the streets every year, typically men whose health broke down after years living outdoors. Winter presents especially brutal choices to homeless laborers, who have no place to protect blankets from thieves in the daytime hours. Some try to hide them in the tops of trees. The moral quandary of making this into a business is at the center of Mr. Sen’s film, which had its premiere at a Mumbai film festival in November. One of his subjects, Ranjit, takes a protective attitude toward his regular “sleepers,” as he calls them, allowing them to drift off to sleep watching Bollywood films for 10 rupees a night. Another, a hard-nosed businessman called Jamaal, increases his price to 50 rupees, from 30, when the temperature drops. Like many of this city’s businesses, sleep vendors are both highly organized and officially nonexistent. In Mr. Khan’s neighborhood, four quilt vendors have divided the sidewalks and public spaces into quadrants, and when night falls, their customers arrange themselves into colonies of lumpy forms. Some have returned to the same spot every night for years. A drunken man, his hair matted, stumbled up to Mr. Khan and begged. “Brother, please,” he pleaded, and Mr. Khan uttered a curse under his breath, then grabbed a quilt and thrust it at him. “If I don’t give him the blanket, he will freeze to death,” he said. Earlier in the week, this had happened, just a block away from Mr. Khan’s spot. The morning street sweeper had tried to rouse a sleeping man from the sidewalk, but he pulled back the blanket and saw that the man’s feet were stiff. The man, who was around 35, had been stumbling around drunkenly the night before. No one knew who he was; a police officer asked some other men to go through his pockets, in hopes of finding identification, but they were empty. He covered the body with a sheet, and it lay on the sidewalk until the mortuary workers came, at sunset. A cluster of “pavement dweller” deaths prompted India’s Supreme Court to rule in 2010 that the country’s large cities must provide shelter for 0.1 percent of the population. This winter, Delhi expanded its shelter system to accommodate more than 18,000, but the number of homeless is vast — likely more than 100,000, said Ashwin Parulkar, who researches homelessness at the Delhi’s Center for Policy Research. The sleep vendors, Mr. Parulkar said, thrive where the government has failed. Mr. Khan, who has been here for eight years, says he extends credit for regular customers to a limit of 100, or occasionally 200, rupees. (Several shivering men, who had spent the night around a smoldering fire nearby, snorted in disbelief upon hearing this.) He considers boundaries between vendors so sacred that he will not step across them. He makes regular payments to the police and street sweepers so they do not disturb his sleepers, and he maintains close relations with the local pickpockets so that he can tell them whom not to rob. Among his clients are the inebriated and the insanely hopeful. Mohammad Sajid, one leg misshapen by polio, was sharing a quilt with a friend, also polio-stricken, whom he had met washing dishes at a food stall. 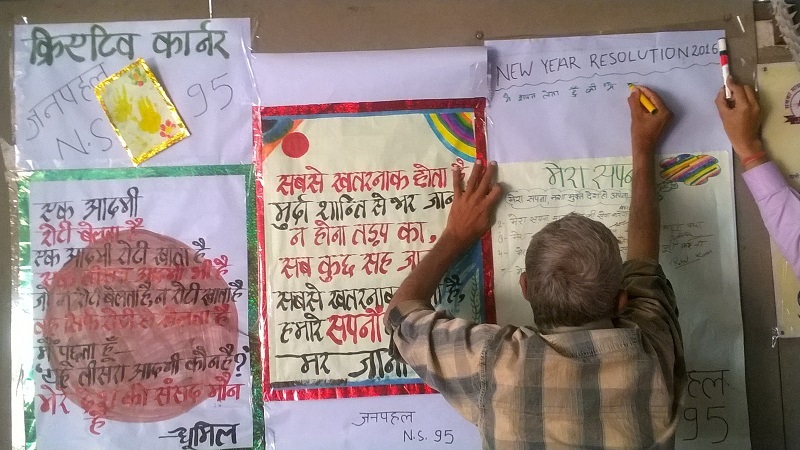 The two men had lost their jobs two weeks earlier, and every day their store of money dwindled: 2 rupees to use public toilets, 5 rupees to bathe, 5 rupees for a half-cup of tea, 10 rupees for half a quilt. His friend was thinking of returning to his village, at least until the cold passed, but Mr. Sajid shook his head. Mr. Khan knows better. Come back in five years, he said, and half of these guys will still be here. 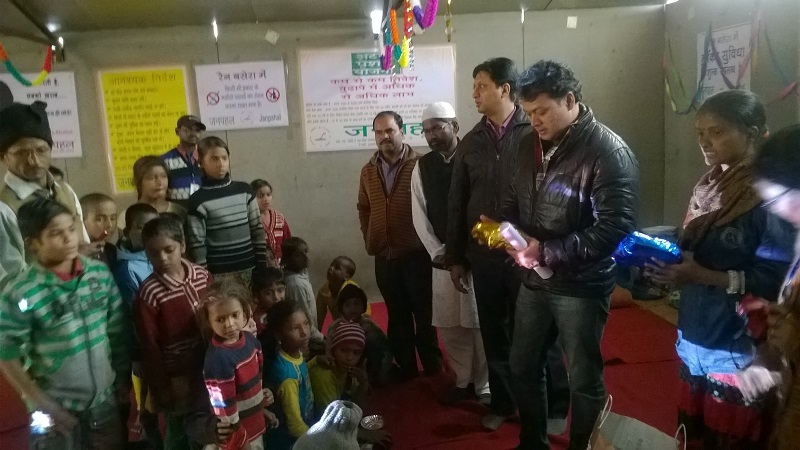 Janpahal, a Delhi based affiliate of ACORN International in association with Govt of Delhi is running and managing five shelters for homeless namely at Shakarpur, Ganesh Nagar, Yamuna Khadar, Akshardham and Geeta Colony. 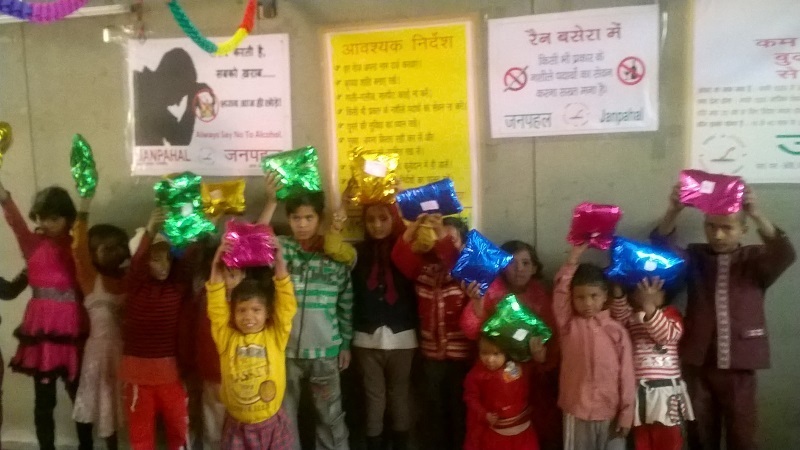 The shelters are free with many facilities including clean mattress, bed sheets, blankets, quilts, drinking water, electricity, toilets, bathroom, first aid box, lockers, daily newspaper, morning tea, breakfast, counseling and sanitary napkins. Free tuition are provided to school going homeless children. Facilities for entertainment and sports are also available. 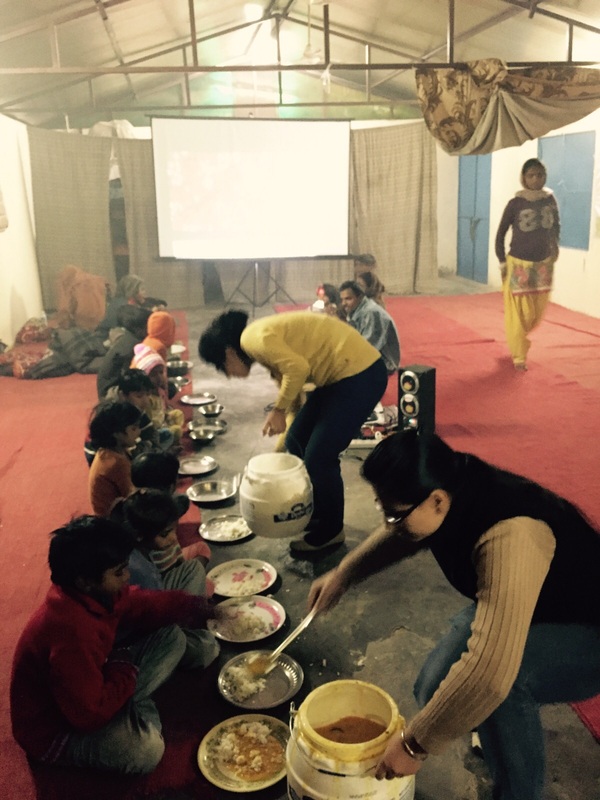 Along with daily morning tea and healthy breakfast, fresh and hot food for dinner are also being served on Sundays. We run various awareness programmes and programs to link homeless with government services and skill development programs. Special awareness drive was conducted on drug-addiction, HIV/AIDS, TB etc. 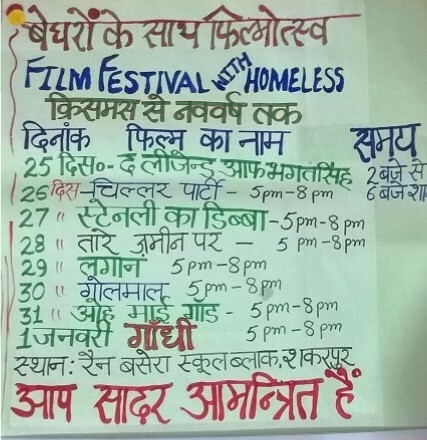 Homeless residents of these shelters collectively celebrate festivals and has created a creative corner in all shelters. 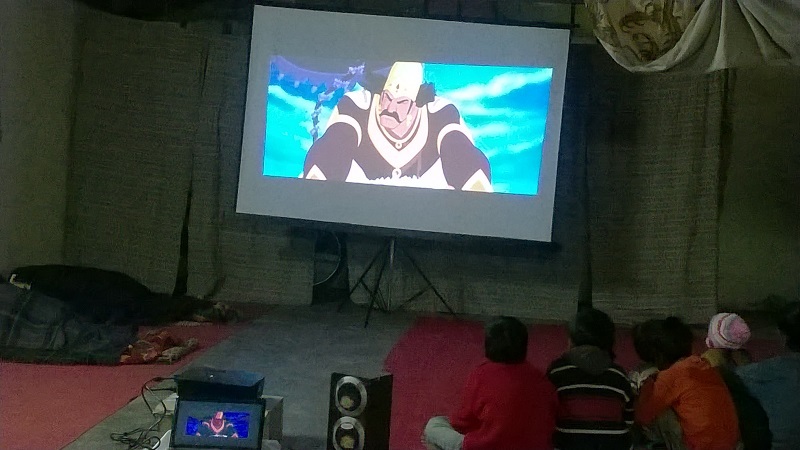 Recently, a film festival was organized from Christmas to New Year.